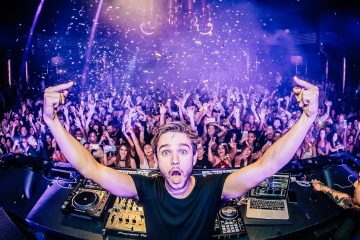 Leave it to Zedd and Grey to make pop hit after pop hit. 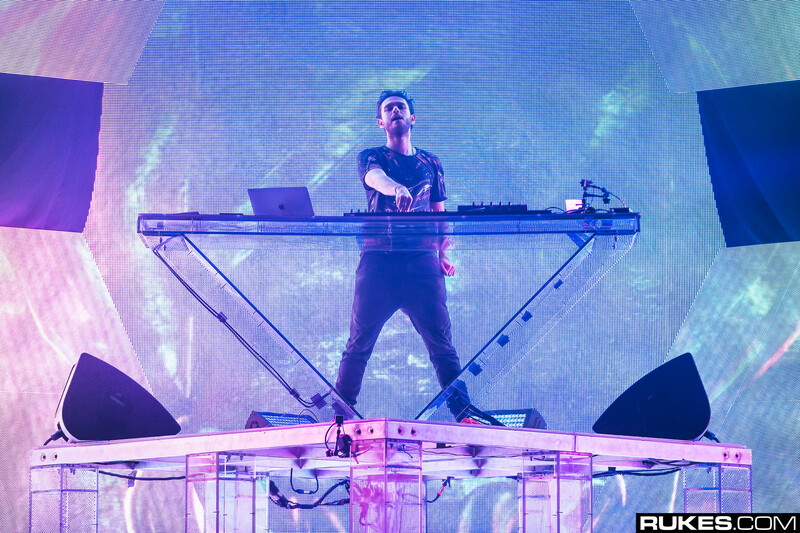 Zedd blew up with hits like “Clarity” and “Stay The Night” before working with Grey. 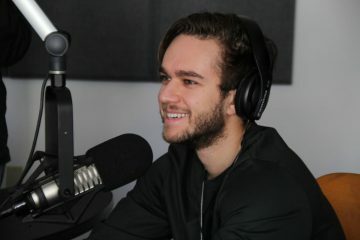 Since Zedd has brought on the duo for some collaborations, they’ve put out pop anthems like “Starving,” and now they’ve scored their biggest hit together yet with “The Middle,” featuring country artist Maren Morris. 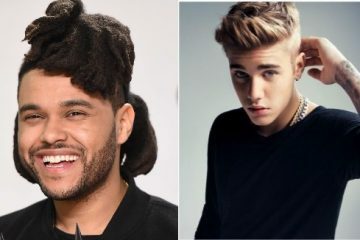 While “The Middle” sits at the number six spot on the Billboard Hot 100 chart, the track hits number one on Billboard‘s Pop Songs chart. 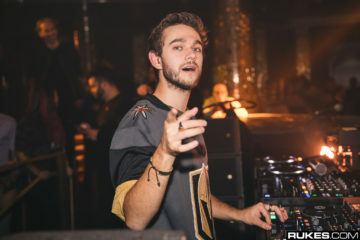 Zedd previously hit number one on the chart with the single “Stay,” which featured Alessia Cara. However, this marks the first time both Grey and Maren Morris have topped the Pop Songs chart. “The Middle” is the first song since Nelly, P. Diddy and Murphy Lee‘s “Shake Ya Tailfeather” to top the chart with a song featuring as many as three artists. Also, Maren Morris is now the sixth artist to both top the Pop Songs and Country Airplay charts. She follows the Backstreet Boys, Kelly Clarkson, Tim McGraw, P!nk and Taylor Swift. “The Middle” also hit number one on the US Radio Play chart last week.